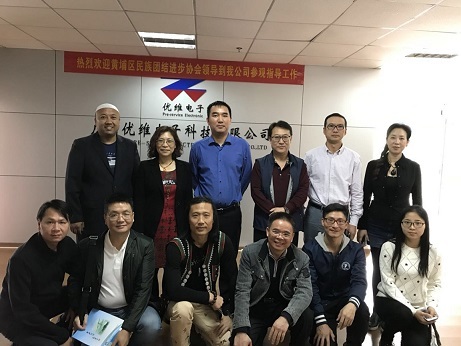 In the morning of April 17, 2018, the association of national unity and progress of Whampoa District, Guangzhou City, led a tour to our company's tour guide. 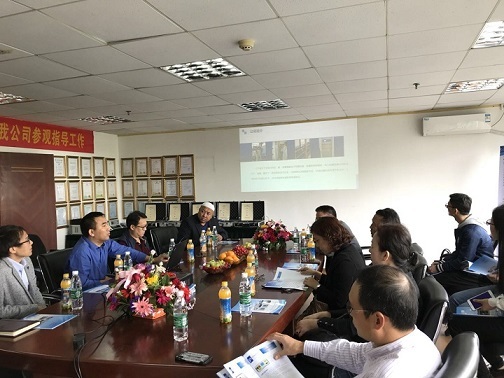 After the introduction of our company's production and operation, the Minister of Li and the president of the Xiong president made a full affirmation of the achievements made by our company, especially to our company. At the same time, a lot of effective suggestions have been put forward to our company in the field of marketing, and the director of Tian also proposed that with the continuous development and expansion of our company, the standardized production must run through the management of the company. The care and help of the leader to our company.